Regular traffic at Sagadal Airport (as South Lapland Airport was then called) began in the early 1970s with two flights every weekday along the Vilhelmina-Strömsund-Sundsvall route. The runway has been expanded on a few occasions and the number of flights has been increasing since then. Today, about 16,000 passengers pass through South Lapland Airport every year, a number which will increase in the not too distant future. The airport is supposed to be expanded within the coming years, equipped with a new runway. There are also plans of hosting direct flights to and from abroad. 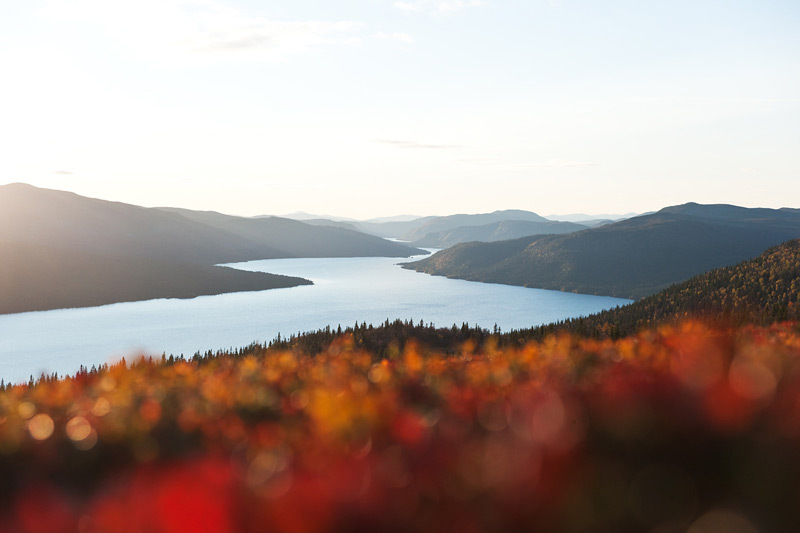 In the autumn of 2011, the municipalities of Vilhelmina, Dorotea, Åsele and Strömsund formed a destination company to market the entire South Lapland region. South Lapland Airport is the only airport within this region area and a vert important prerequisite for keeping the local creative entrepreneurial spirit alive, as well as making this enchanting part of Sweden more readily available to visitors. Rural, mountain and wilderness tourism is just in its infancy in Sweden, and here’s plenty of potential, beauty and quality of life for the entrepreneurs, companies, municipalities, investors and tourists who dare to visit this untouched part of Scandinavia! Our car park has space for 50 vehicles and is free of charge. We have X-ray scanners and a metal detector. The premises are designed for charter traffic and modern luggage handling.